Chart Productions consults with clients large and small to create radio advertisements and purchase the right media buying plan for their business. 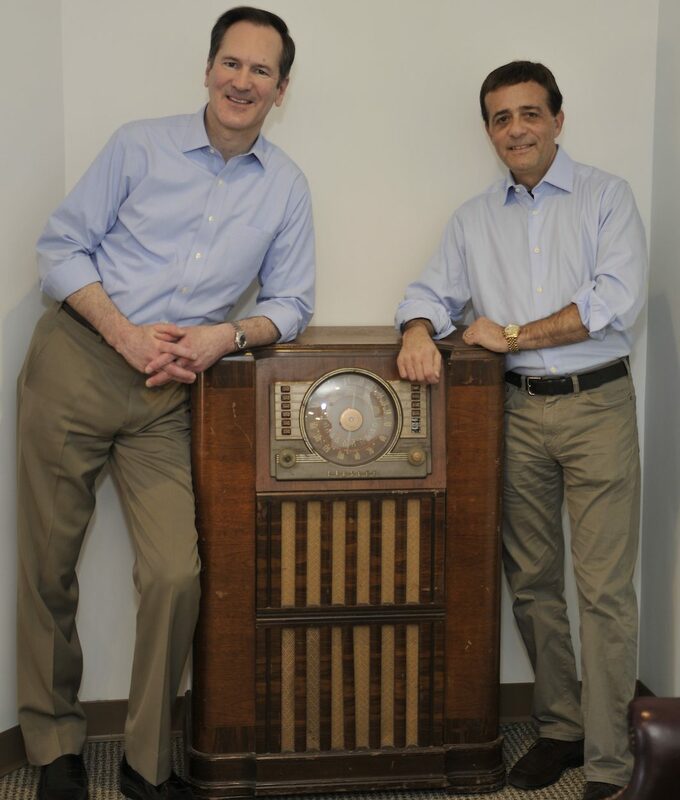 Jordan and Ken have worked for radio stations in sales and production as well as on-the-air giving them a distinct advantage when it comes to radio advertising and media planning. With nearly three decades of media experience, we know the radio markets on the local and national level, having planned and purchased media time for major trade associations, colleges, non-profit agencies, large arts organizations and retailers.